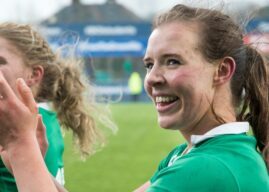 Day and Kennedy make Ireland team. 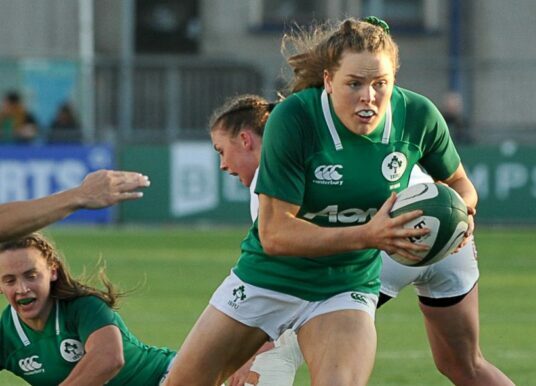 Women’s Six Nations – Lauren Day. 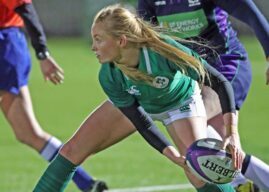 Ulster girls make final Ireland squad. 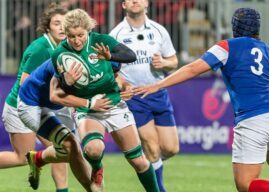 Three Ulster Players in Ireland Squad.